Farmers from districts across the province protested for the second day on the Mall Road on Wednesday. The protesters demanded that the government reduce the price of agriculture inputs and ensure better rates for their produce. Farmers, primarily potato growers, staged a demonstration over the price crash of their produce. 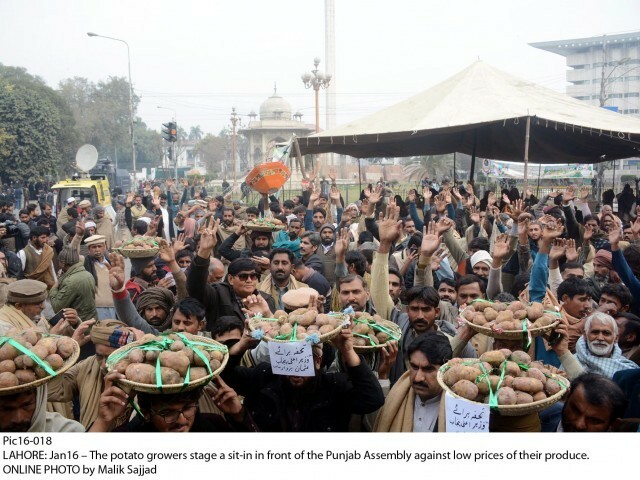 They emptied a trolley of potatoes in front of the Punjab Assembly while carrying baskets full of tubers on their heads. The farmers also shouted slogans against the government and indicated that the potatoes were a gift for the Punjab chief minister. The protestors also set a huge stock of potatoes on fire to indicate that their commodity was of no worth in the market. They demanded that the government demand a minimum of Rs12 for a kilogramme of produce. The farmers also urged the government to reduce the prices of agriculture inputs, including fertilisers, seeds, electricity and diesel for tube wells and other raw materials. They alleged that the price of potatoes in the market is three times less than the cost price. Speaking to the Express Tribune, farmer Allah Ditta said that the price of vegetable markets was so low that farmers were unable to cover production costs. “In some cases, the farmer cannot even recover the cost of transporting the produce to the market. The price for fresh potatoes in wholesale markets hovers between Rs600 to Rs1,100 for 100 kilogrammes while the cost of transporting the produce is usually in the thousands, depending on the distance from the farm to the market,” he explained. “Bringing our produce to the market is an additional labour and transportation cost,” said Nabi Baksh, another farmer. Similarly, farmers are also not receiving a fair price for sugarcane, he claimed. Several others maintained that the potato and sugarcane crops were rotting. As a result, we are facing financial losses amounting to hundreds of thousands of rupees. The government should provide farmers with subsidies for fertilizers and crops so that production costs can be reduced, they stated. They threatened to continue their protests for an indefinite period if their demands were not met. 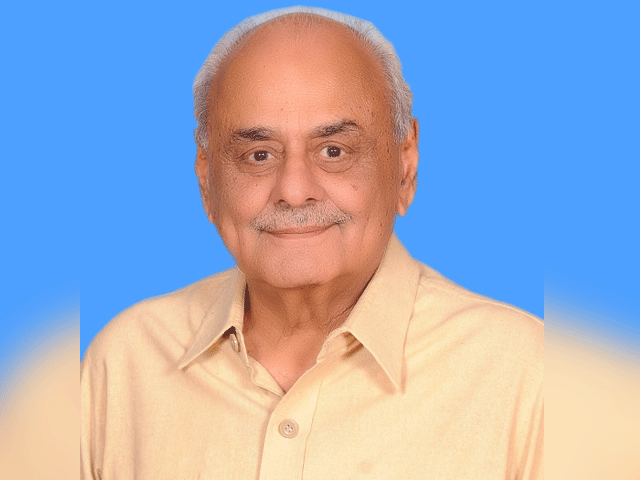 Meanwhile, Punjab Agriculture Minister Malik Nouman Ahmad Langrial assured farmers that the government will take every possible step to prevent them from being exploited. Langrial said that the provincial government had written a letter to the federal government for fixing the support price of potatoes at a reasonable level to prevent financial loss. He stated that it is the federal government’s prerogative and the provincial government is doing its best to ensure a better price for different crops. He added that the government also held meetings with the owners of sugar mills. Another meeting is scheduled for January 23 to ensure that all outstanding dues of sugarcane growers are paid. He assured protestors that the government will introduce a number of schemes aimed at the welfare of farmers to bring down the input costs of different crops. 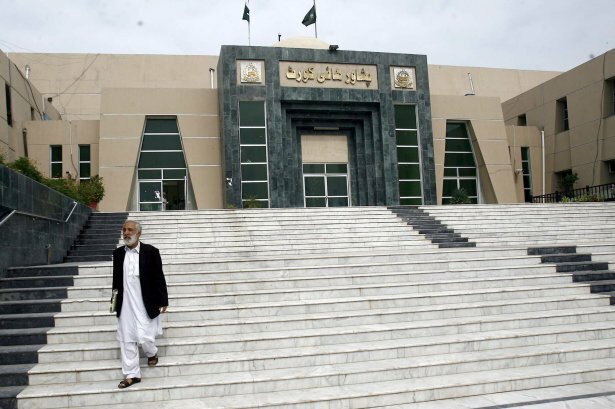 He said that the Punjab Chief Minister Sardar Usman Buzdar had constituted a committee to ensure payments to sugarcane growers. “I will take your complaint to the federal government regarding the fact that farmers are facing problems in transporting potatoes to Iran and Afghanistan”, he said. The farmers called off their protest after negotiations with the government. Official price statistics from the Punjab Agriculture Marketing Information Service reveal that the price of 100kg of potatoes at wholesale markets is Rs750 in Lahore, Rs900 in Faisalabad, Rs1,250 in Rawalpindi, Rs900 in Multan and Rs700 in Okara. All these places are major producers for potatoes in Punjab.